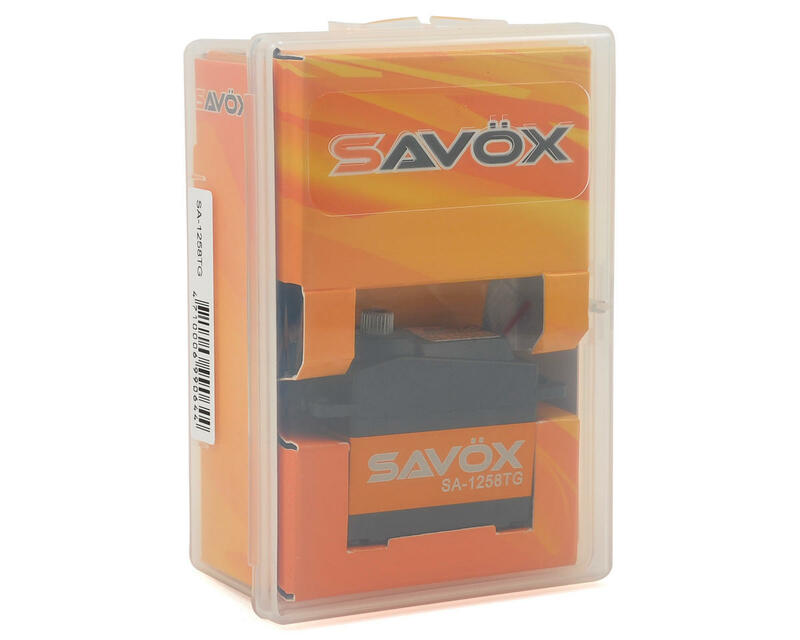 This is the Savox SA-1258TG Standard Digital "High Speed" Titanium Gear Servo. The SA-1258TG combines leading edge technology with super high 12-bit (4096) resolution and titanium and aluminum gears for one amazing servo! With titanium and aluminum gears, this servo is truly magical. Pushing 167 ounces of torque and a blistering .08 transit time, this servo is redefining what an all-around servo should be capable of. 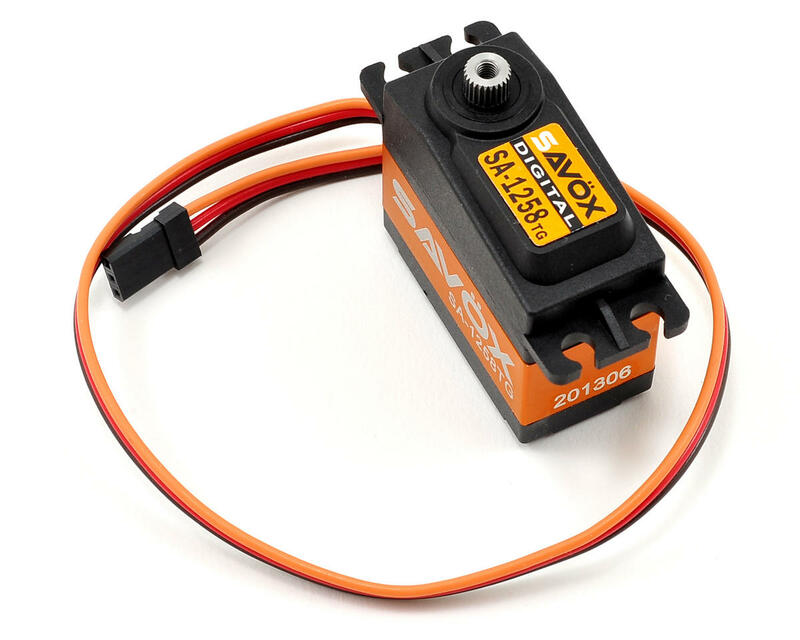 This is a great upgrade to most comparably priced servos. The minimized backlash on the SA-1258TG is helpful in plane wings for greater accuracy and less gear play. 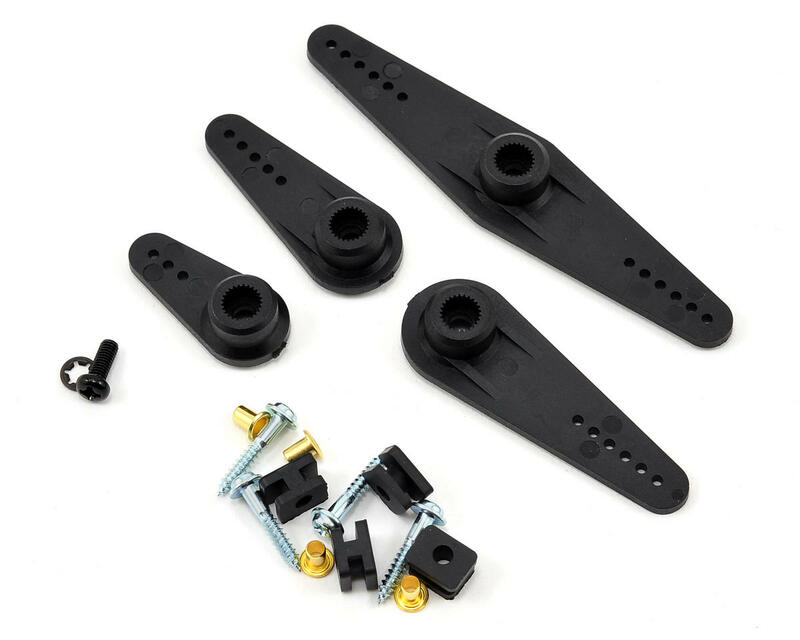 these are great servos. use them in all my vehicles. with out any issues. is a bit noisey thoe.